Professionally printed using latest technology photo printers. High quality Fotospeed photo paper. Professionally printed using the latest photo printers producing vibrant colours. Depending on print size, prints are sent flat or rolled – both arriving in perfect condition. Print is ready to be mounted and framed locally to you. Can send outside of UK – contact me for a postage quote using the form opposite. 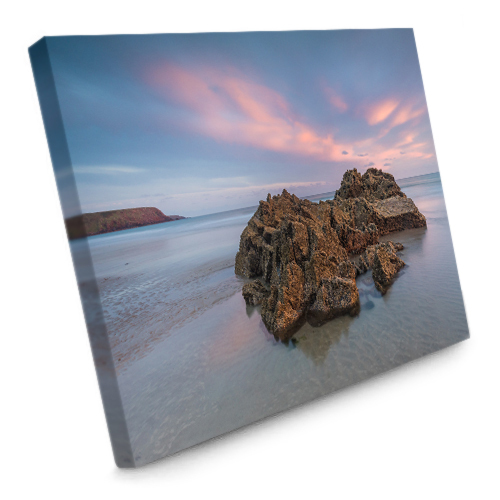 Both our canvas print options are delivered ready to hang – making it the perfect gift! Laminated – water resistant, cleanable, scratch proof, UV protected to 200 years. Available as 20mm & 38mm deep. Produced using the same canvas and great print quality. Precision cut wood & mitred corners. Tightly folded corners. Galvanized staples. 38mm deep ‘Pro’ option adds a taped back covering staples, tensioners, plus soft felt coins on the rear for added wall protection. Due to size – currently UK ONLY. Production time is under 48 hours. 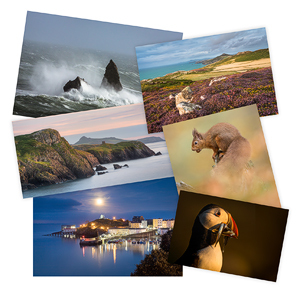 Prints are sent via DPD Local or Royal Mail depending on the size of the order. Canvas orders will be sent via DPD Local. Canvas orders will be supplied with tracking information and a 1 hour delivery window.